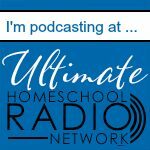 Most of us have a love-hate relationship with curriculum as homeschoolers. We love shopping for new books and materials and enjoy the excitement that generates, but we hate having to make final decisions for fear something won’t work. This week we will take some steps to ensure the best curriculum decisions possible. First, make a list of everything you’re using this year, leaving ample space under each resource. Second, write what you like and don’t like about each. Third, get your children’s feedback. Sunrise to Sunset Homeschool has created a great free questionnaire to give our kids for use in evaluating curriculum. Fourth, Home-school.com recommends making a list of characteristics of your ideal curriculum for each student / subject. You may have some new curriculum needs for next year. You may simply need the next grade level of a curriculum you like. Or you may need a completely different curriculum if you have a child entering middle or high school. The same is true if you are planning to study a new period of history or a different field of science. If you are going to tackle new unit studies or new electives, you will also add these needs to your list. 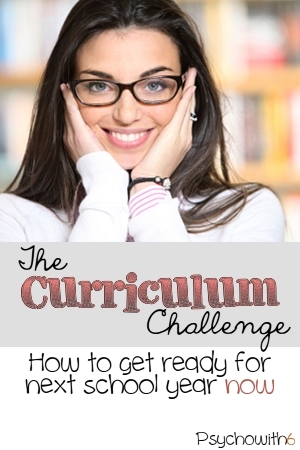 Meet Penny shares a free list for curriculum needs by student that may be helpful. After you’ve made sure you don’t already own the materials you need (wondering why I’m making this point? ), it’s time to study your options. If you have an older student, ask for their help. They may enjoy doing the research or choosing from options you’ve pre-selected. Reading reviews online. 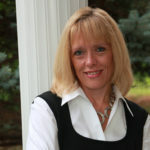 I check Homeschool Reviews, Cathy Duffy Reviews, Rainbow Resource reviews, Amazon reviews, and individual blog reviews. Talking to fellow homeschoolers. I honestly do this all year long. I ask friends what they’re using that they love and ask to take a peek. 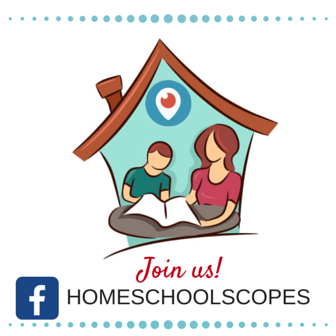 If you don’t have local people to ask, inquire via a homeschool Facebook page like mine. You’ll get lots of feedback! Getting a hands-on look at a conference. I really appreciate online samples of materials, but sometimes it just isn’t enough. There’s nothing like paging through books to help make a decision. You may need to do this as part of step #3 if you’re going to a convention. If you are planning on attending a curriculum fair, try Donna Young’s shopping list for this purpose. 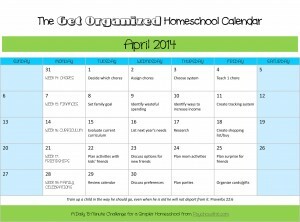 The Unlikely Homeschool provides a simple shopping list that works well for online purchases. You could also create a Curriculum Shopping List board on Pinterest like Tiffany Scott did. Remember that you can save a lot of money by buying used. I share the best places to buy and sell used curriculum in this post. Curriculum vendors often provide savings codes in late spring through summer, so make sure you’re on their mailing lists. Have you started your shopping yet? I have! 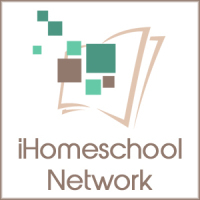 Be sure to follow the Organized Homeschool Pinterest board for more curriculum reviews and resources. You’re welcome, Kristen! It’s a great form — very useful at this time of year. Thanks for taking the time to comment and check out my site. Rachael, so glad you like the list. Thanks for stopping by again. How’s the school year going?